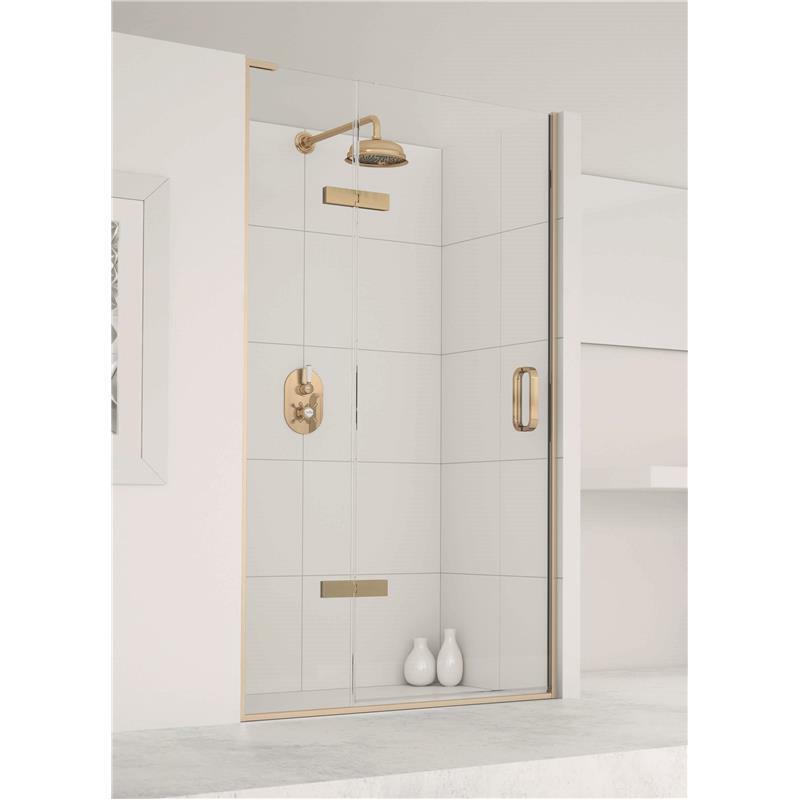 As with all products in the Eauzone Plus collection, the Eauzone Hinged Door with panels eloquently displays Matki's painstaking attention to detail not only through its pinpoint accurate measurements but also through a rigid and durable construction. 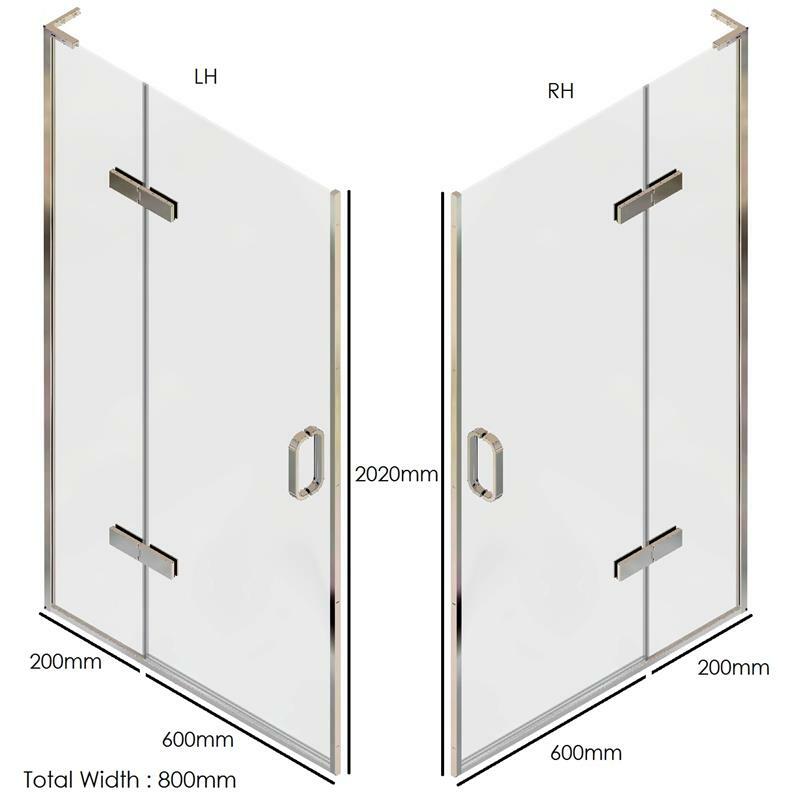 The 10mm Clear Safety Glass and integrated Glass Guard Easy Clean protection is a testament to the sturdiness and quality of this product. 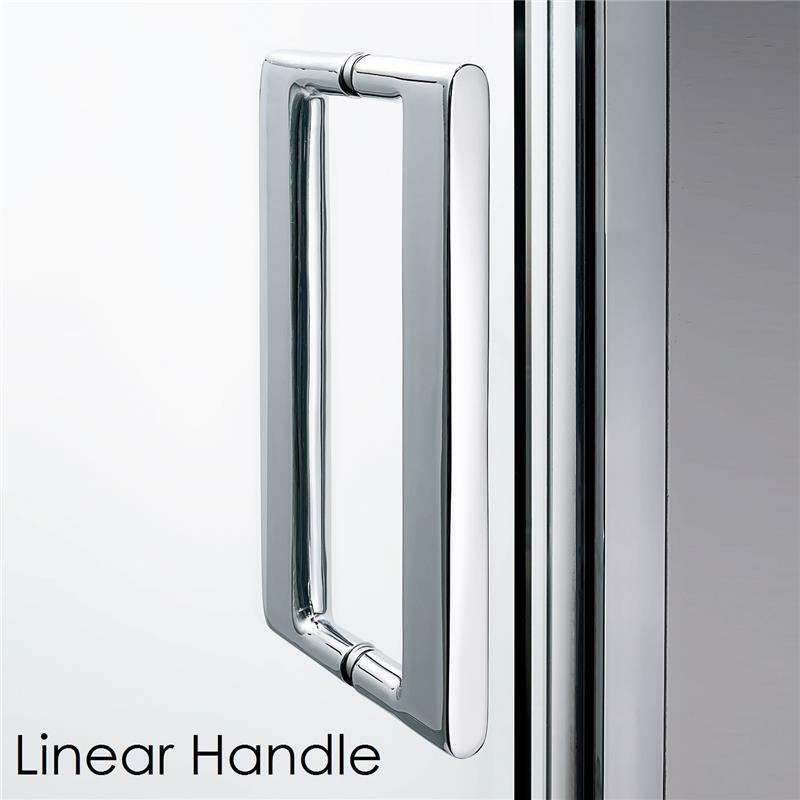 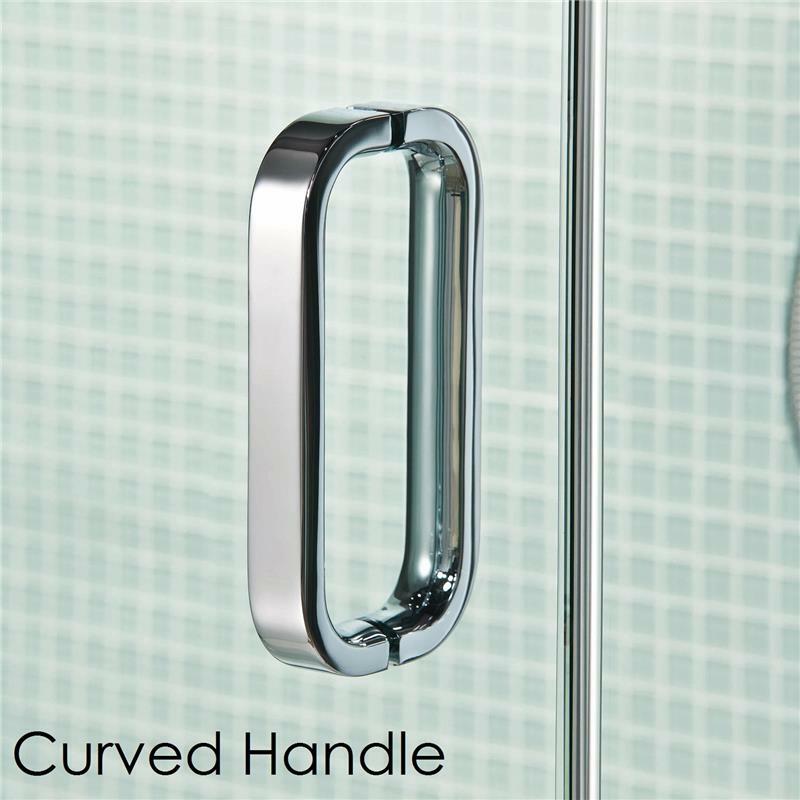 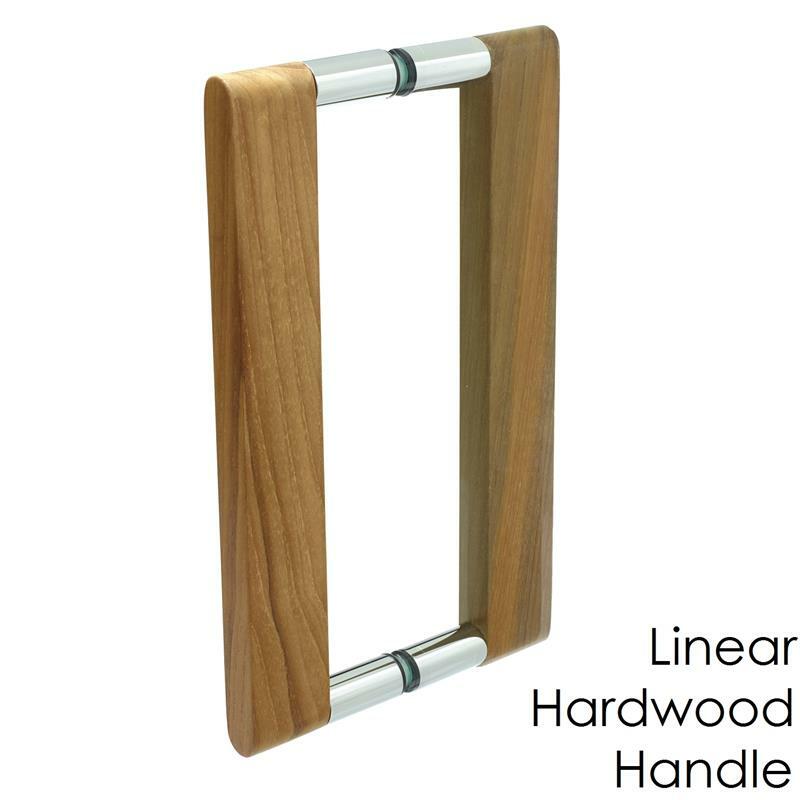 The hinges feature a patented 'Non-slip' technology that ensures your shower door stays firmly in position without the need of maintenance, while also aligning with the product's aesthetic. 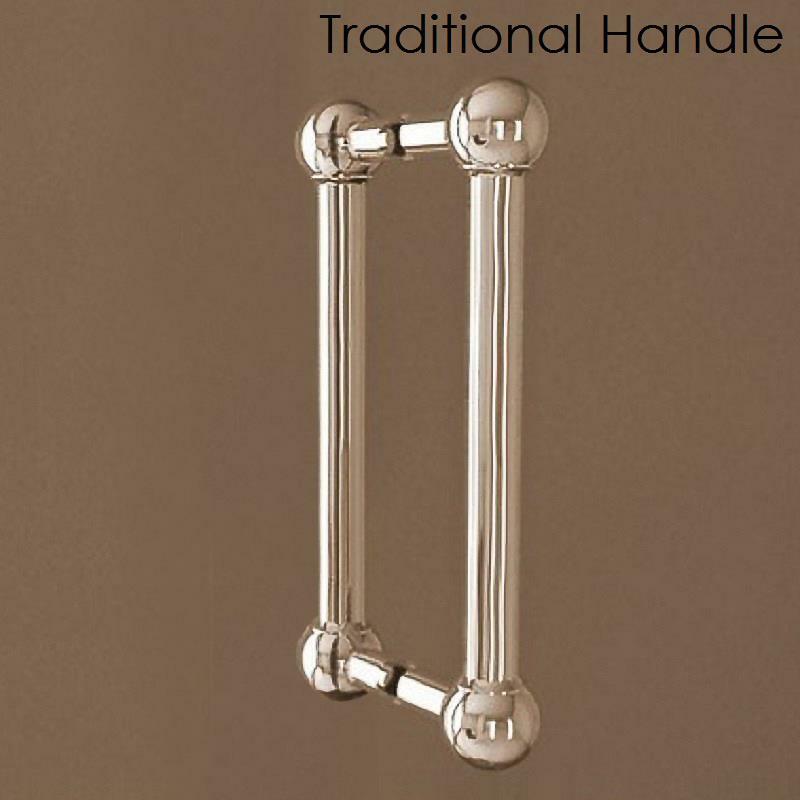 On top of all this, the fittings and wall mounts are forged from high-grade brass and aluminium to provide effective protection against rust, while maintaining a lightweight feel.